Fear occurs as a response to something which is perceived as being threatening, dangerous or harmful. Fear can cause a person to feel nervous, anxious and can even impair their bodily functions by interfering with their ability to think clearly, speak with a steady voice and keep a steady hand. 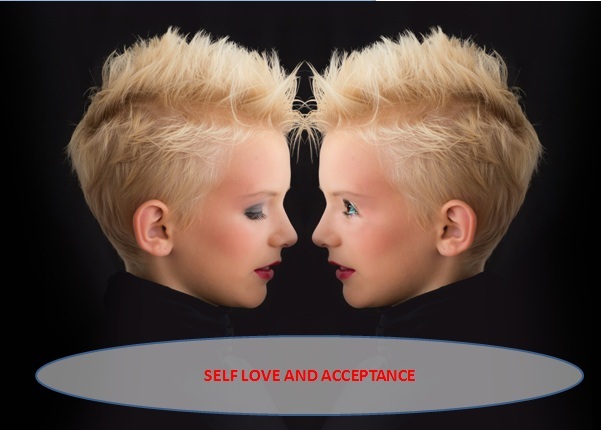 In its most simplest form, self acceptance means accepting yourself fully for the person you are. True self acceptance therefore comes from an acceptance of the things you like about yourself, and the things you don’t.